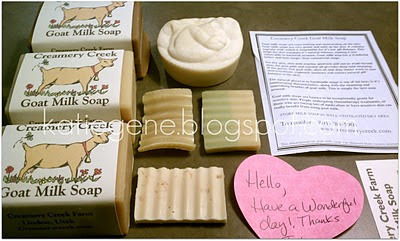 Creamery Creek Goat Milk Soap has received rave reviews from multiple YouTubers, including the lovely “ginabinawina99”. Check out her honest, incredibly thorough review here. After perusing Creamery Creek’s website, I whipped out my debit card and placed an order. I could not wait for my goodies to arrive! Creamery Creek definitely lives up to the hype. Why? Below I’ve listed my pros and cons. Keep reading to learn why this soap makes my skin rejoice! This soap lathers into a luxuriously rich, heavily whipped cream. I have never seen anything like it! 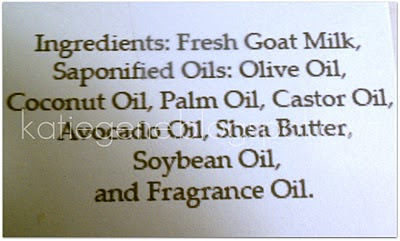 Comes in realistic scents. 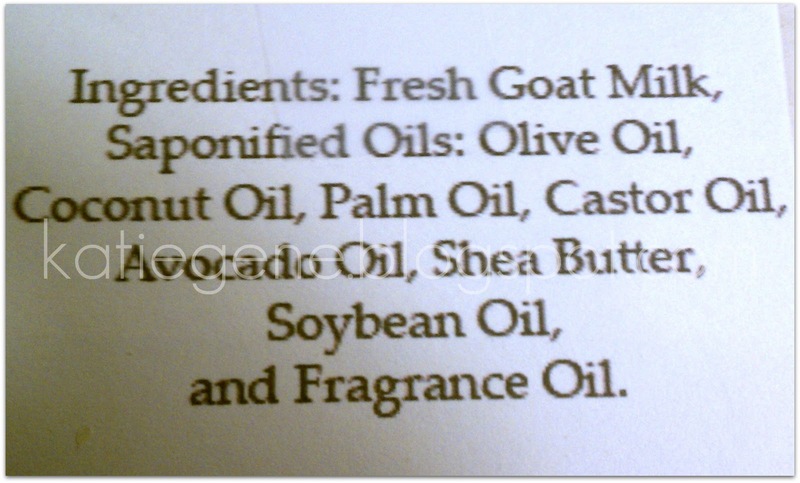 No artificial, plastic fragrances! Extra goodies were generously included, as well as a handwritten thank you note. $5.00 a bar. Not bad, considering the bars are hefty. The scents are light and do not linger. That said, to some, this may actually be considered a pro. This soap is great for those with sensitive skin — and noses. 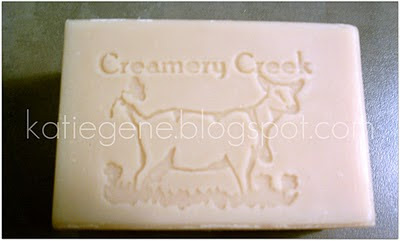 I highly recommend you check out Creamery Creek’s soaps. I will definitely be re-purchasing from them again! 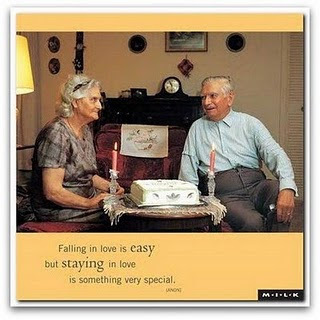 I am happy to announce that my adorable hubby and I recently celebrated ELEVEN years of happiness together! We went on our first date in 1999, became an official couple in 2000, and wed in 2003. Not only is the guy my husband… He is my best friend. I love him more than anything in this world! I appreciate your wp web template, wherever did you download it from? I got it from wordpress, and just used to company logo. New Places to find us!